If you know you wanna head to the pine forests of California, but have no clue where to start, this page may be very helpful in determining your ultimate destination. We have hundreds of pages on adventures & locations throughout the golden state. We sell all California maps for outdoor recreation, hiking topos to off road routes. Wanna camp under the stars this weekend – and avoid the crowds too? You will need a good back road map to find this awesome camp site, guaranteed. Need a hammock spot, small swimming hole & total seclusion? 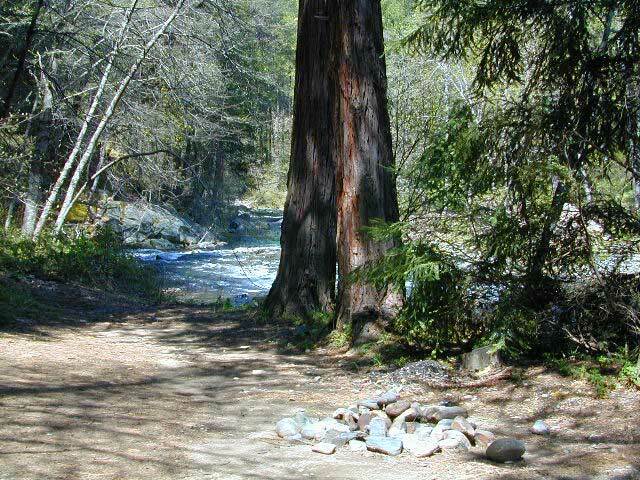 Or how about a large family camp w/ Sequoia grove nearby? 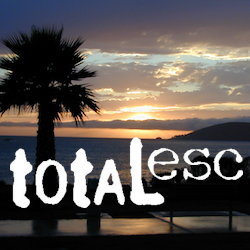 Total Escape has something for every ones budget & lifestyle. See below for an extensive breakdown of California mountain regions. SoCal mountains have tighter restrictions on campfires, larger number of people camping in a smaller amount of space, minimal primitive camping options in the forests, more fees to access these lands. The Sierra Nevada mountains are the prime outdoor destination for many in the Central California region. 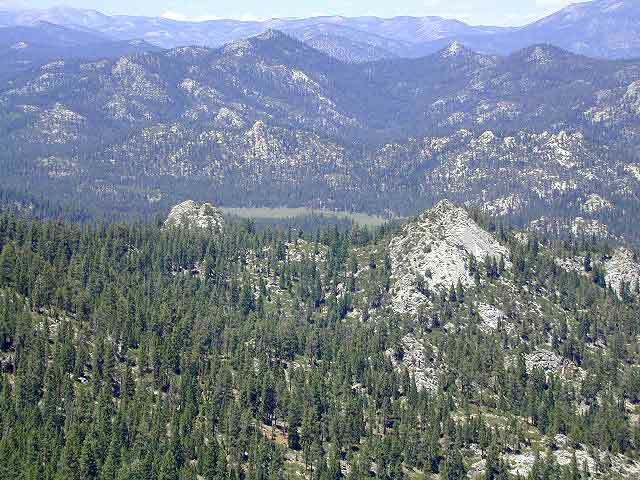 High elevations w/ granite slabs to lower country reservoirs & riverside oak flats. Folks come from all over the world to visit parks and lakes within this mountain range. Indeed, 4 National Parks call the Sierras home: Lassen, Yosemite, Kings Canyon and Sequoia NP – not to mention the 10 National Forest and 15+ Wilderness Areas. You want big water? Cabins next to a prime fishing river or camping near lakes, creeks with dense forests, then you will have to drive to the mid Sierra or even NorCal to find ’em.